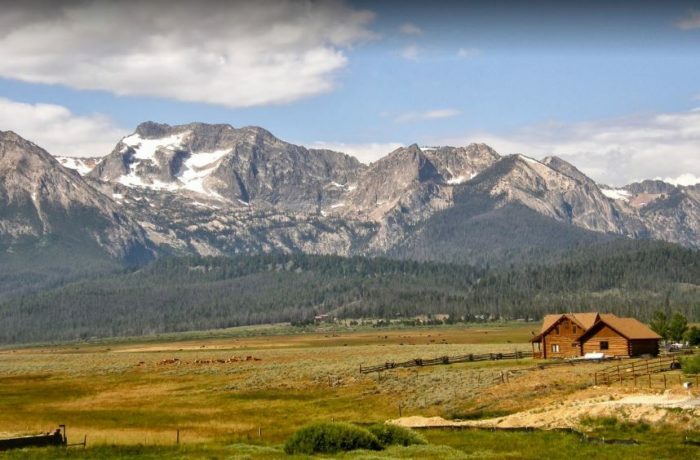 While overlooked by out-of-staters due to its small population, rugged western appearance, and dramatic isolation, Stanley is nevertheless a traveler’s paradise that rests idyllically between the Sawtooth Mountains and the Salmon River. 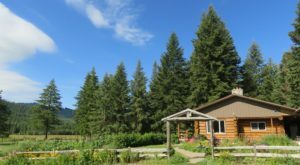 But you’ll know the instant you arrive that this itty-bitty community (population: 63) has a cozy, mountain-based culture all its own. In fact, the only struggle you’ll have is deciding what to do first once you get there! 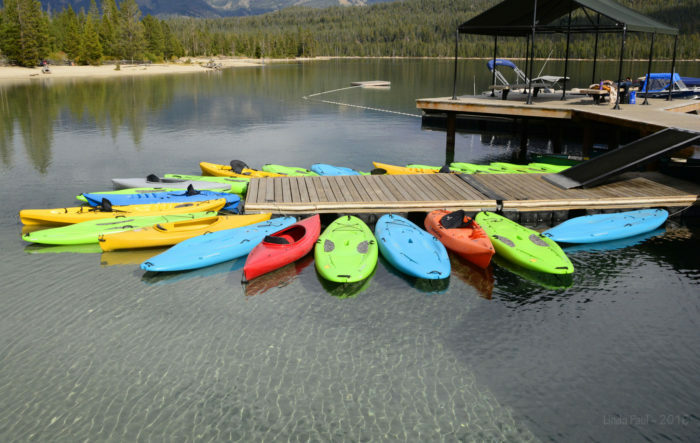 Featuring beautiful campgrounds, whitewater rafting, fishing, hiking, backcountry skiing, horseback riding, mountain biking, and all-around off-the-beaten-path exploring, Stanley is quite the playground, no matter your adventure style. 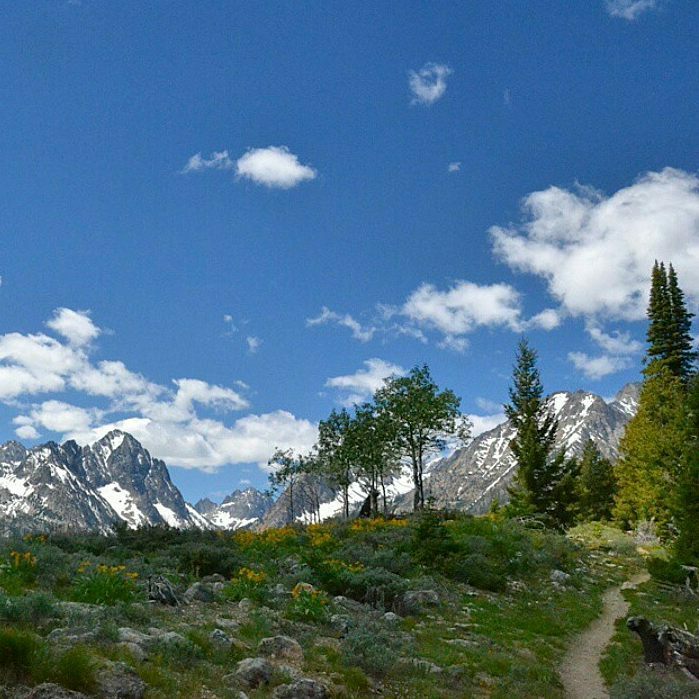 And with exhilarating, panoramic beauty to boot – you’ll have a hard time leaving this special little mountain town. 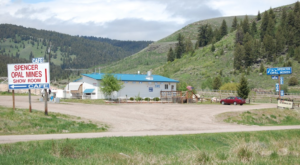 The final stop on the Salmon River Scenic Byway, the gateway to the Sawtooths, and just about the most beautiful small town you'll find in the state, Stanley is something truly special. 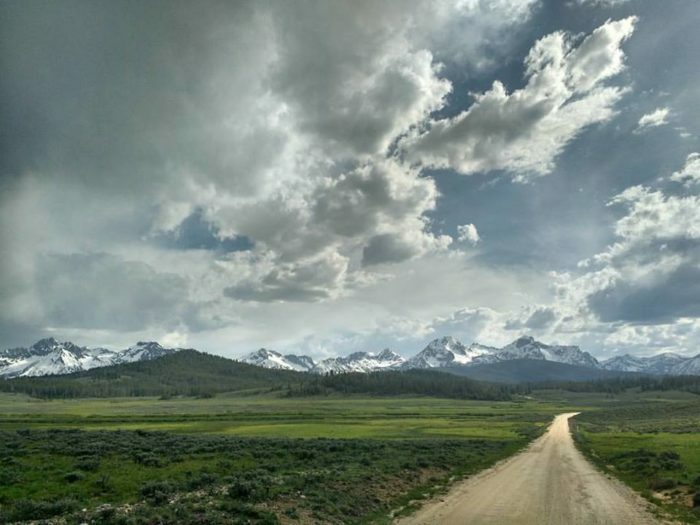 For many, the breathtaking Sawtooths that envelop this peaceful slice of paradise are the biggest draw. 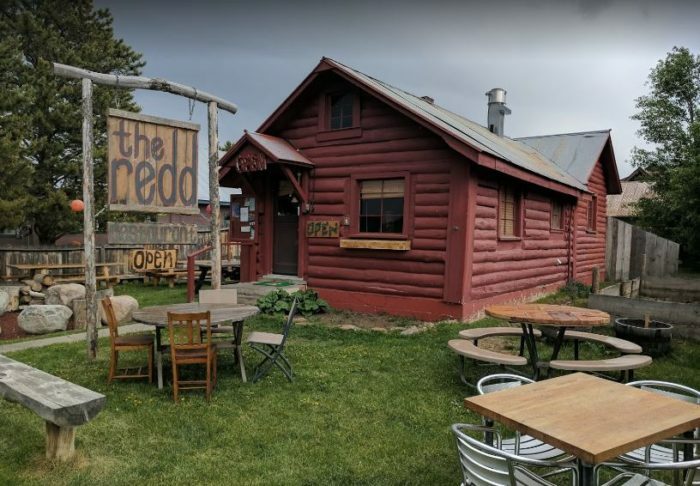 Rugged, phenomenally chiseled, and forming an imposingly magnificent panorama around the valley, this is one range that is often considered to be the "heart of Idaho." 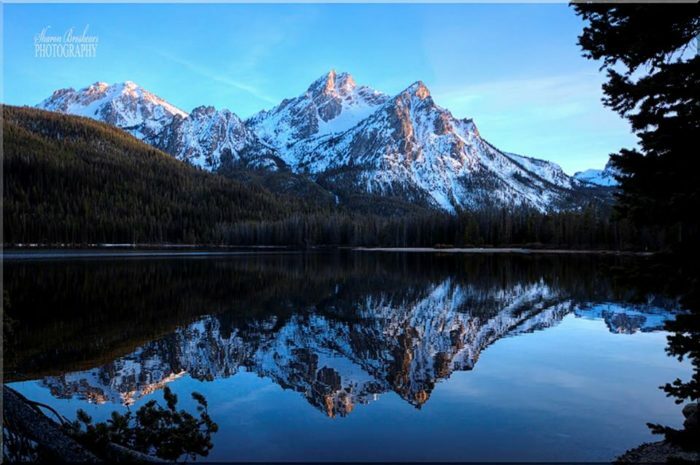 The Sawtooth Wilderness also houses some of the most pristine alpine lakes in the state. 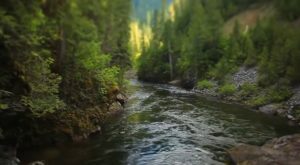 For others, a never-ending network of hiking, biking, and walking trails meanders alongside small creeks and rivers and on up into the mountains. 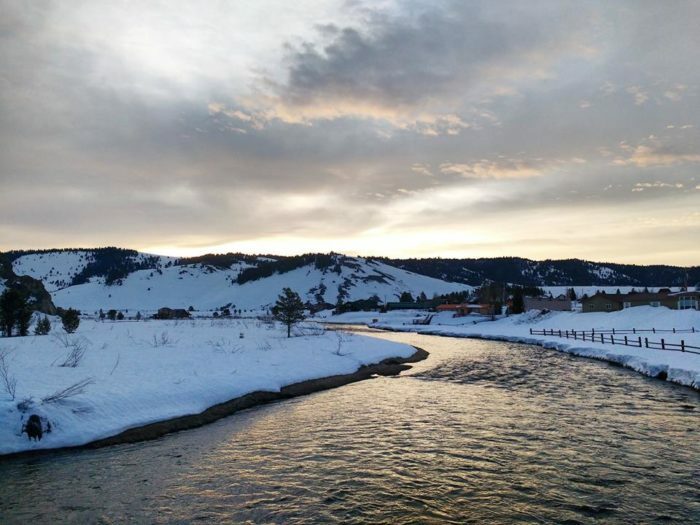 A family-favorite trail is the Elk Meadows Loop. 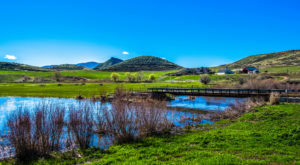 The valley floor is layered with green grass, clear streams, and cute ponds dotting the tree-covered landscape. 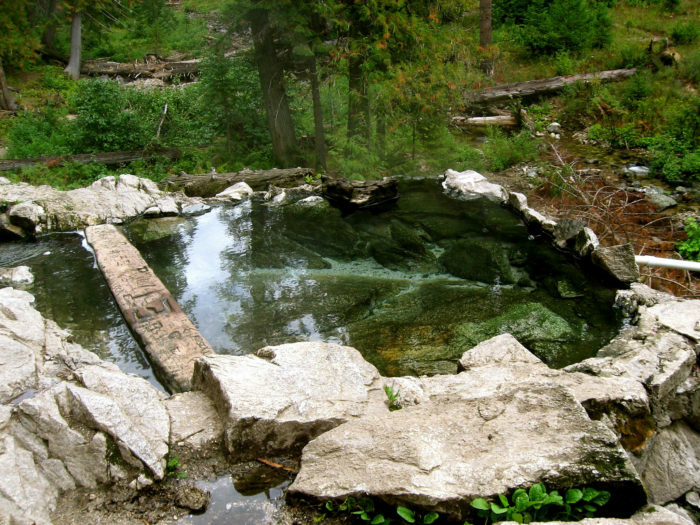 Or, pack a picnic and explore the many boardwalks around the area that lead to spectacular hidden hot springs. The beauty is virtually indescribable. And the fishing is legendary. Fly fishing is fantastic in Stanley, and although we can't divulge any secret spots (sorry! ), just know that trout are plentiful as well. You can practically hear them biting from a distance. 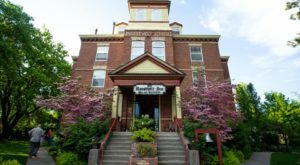 In the heart of town, quaint western charm awaits both casual visitors and long-time residents. Picture wooden store-fronts, hand-lettered signs, and log facades. 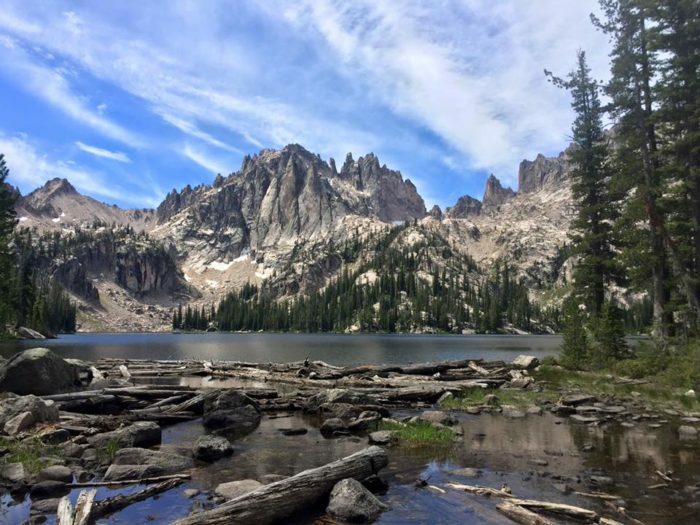 While the lakes tucked high in the recesses of the Sawtooths are positively magnificent, it's the lakes directly surrounding the town that give it a waterfront status that's hard to beat. 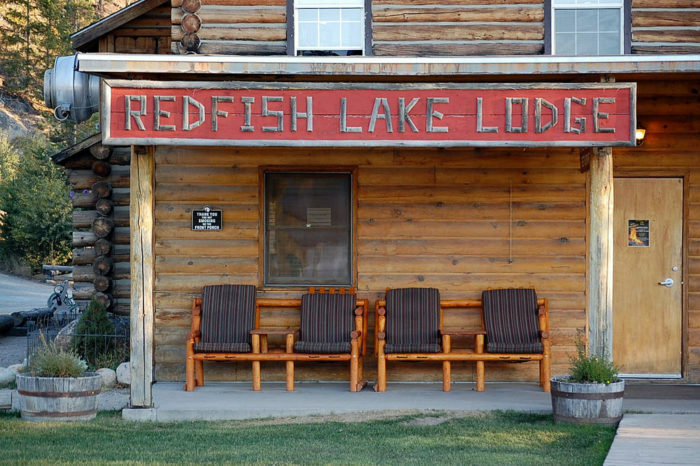 Namely, the sparkling, family-friendly jewel of the city: Redfish Lake. 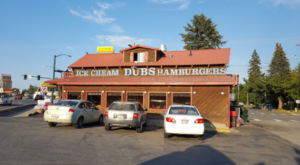 But community is as small-town Idaho as it gets. You'll be hard-pressed to find friendler folks than right here! Because of its mountain setting, Stanley is often a winter destination favorite. Take note: this tiny gem essentially goes into hibernation during the winter due to snowfall. Many shops and restaurants don't offer services at all from October-April. But it is definitely worth a visit in every season. 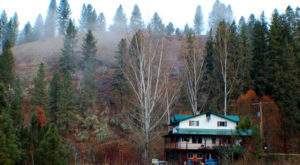 Fortunately, charming places to stay are as endless as the sweeping scenic views. 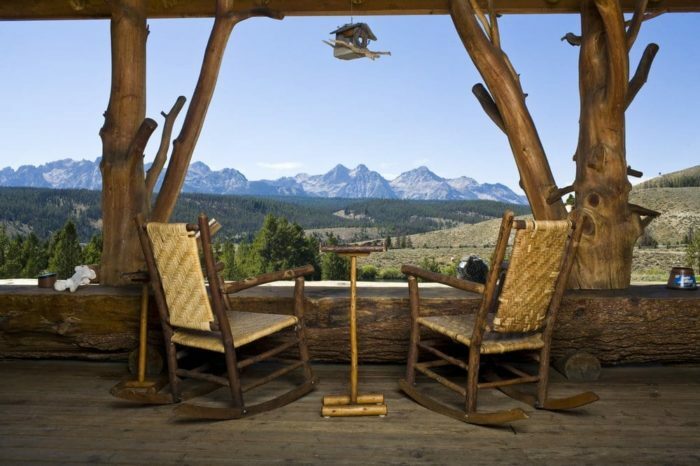 Welcome to the Sawtooth Hotel. 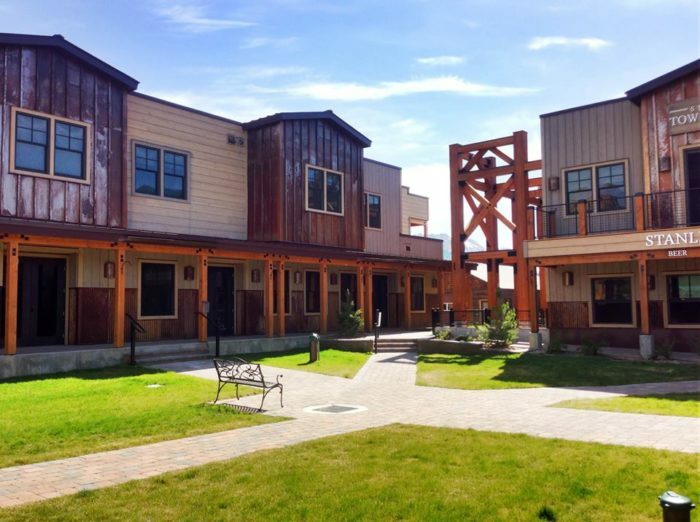 Although, feel free to try on a nationally-ranked guest ranch on for size. Would you look at that view? 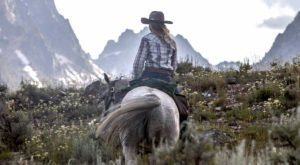 Courtesy of the Idaho Rocky Mountain Guest Ranch. And the food options? Delicious, homestyle, and fabulous. What’s your favorite thing to do in Stanley? What a fabulous little town!